Santa Fe Swamp Wildlife and Environmental Area is a floodplain swamp that feeds the upper eight miles of the Santa Fe River. Its critical importance in protecting and maintaining both the quantity and quality of water in the Santa Fe Lake and Santa Fe River led to the acquisition of this area. 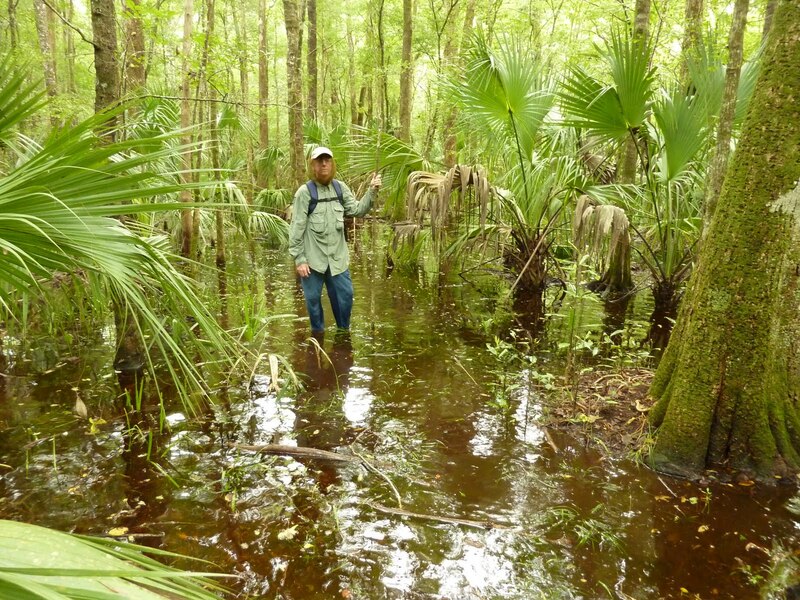 Most of the 7,272 acres in the Wildlife and Environmental Area are dense swamps. Fishing, wildlife viewing, horseback riding, hiking, and bicycling are permitted throughout the year.